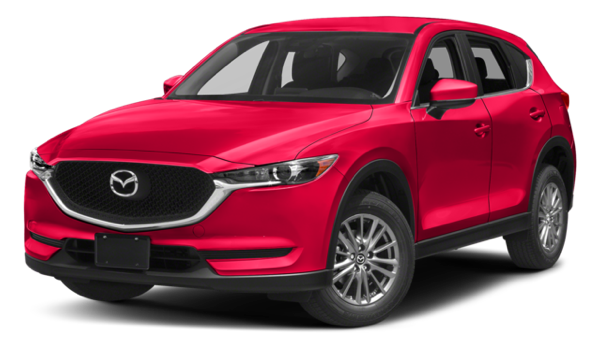 Goshen drivers understand the importance of a reliable SUV, so looking at the 2017 Honda CR-V vs the 2017 Mazda CX-5 seems like a solid comparison. 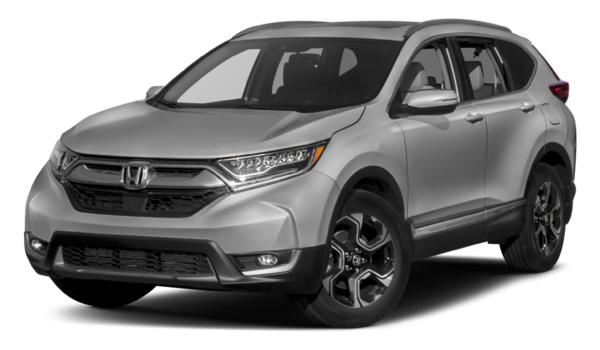 Each model brings a fun style to the road, but the Honda CR-V brings in more comfort and convenience features, as well as enhanced fuel efficiency, compared to the Mazda CX-5. Compare the models below and see which one you want to bring home today. You don’t want to hit the Monroe roads in a vehicle that doesn’t offer complete comfort and convenience, which is why it’s better for you to choose the interior of the Honda CR-V compare to the Mazda CX-5. It’s nice to know you have a vehicle that lets you travel more through Monticello without stopping, and the Honda CR-V includes better fuel efficiency than the Mazda CX-5. Just because you’re looking for a luxury model doesn’t mean they’re all the same. As you can see, the Honda CR-V outshines the Mazda CX-5. Middletown Honda, located at 520 Rte 211 E in Middletown, NY, offers a nice inventory of vehicles for you to choose from. Here, you can see the 2017 Honda CR-V for yourself and know it’s a better option than the Mazda CX-5. Visit us today to learn more, or contact us at (855) 473-3050 to talk more about our current vehicle specials.